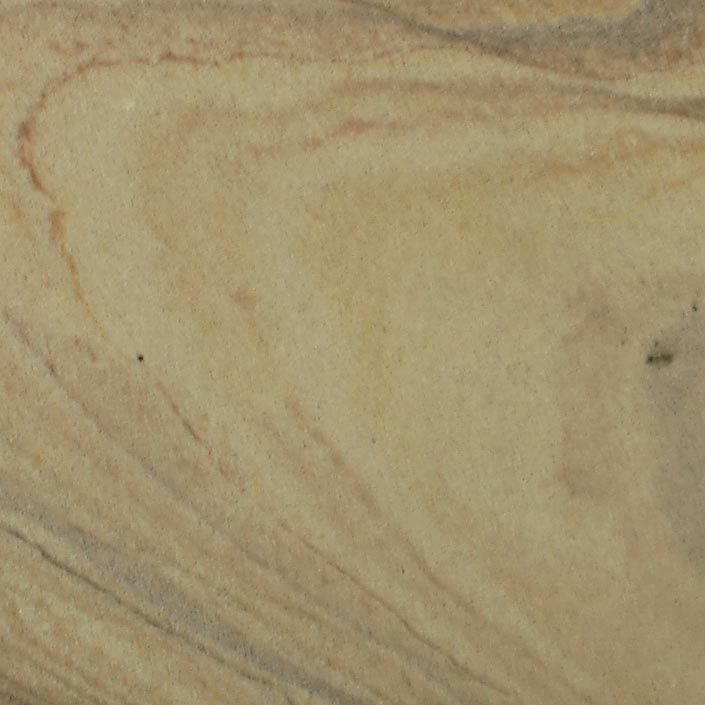 The beauty of natural sandstone comes from its complexity. Texture, shadow, and even demeanor all combine to give each piece of stone a unique personality. When this is matched with an appropraite image, the result can be a duet of human art and natural beauty, which can be deeper and more meaningful than any simple image painted on lifeless canvas.